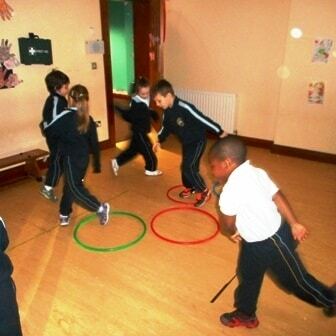 We have been doing Athletics in P.E.. We have been practicing our under-arm and over-arm throw, different types of jumping and different ways of running. We really enjoyed the sprinting races. Have a look at pictures from our Athletics lesson here.